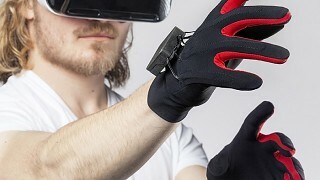 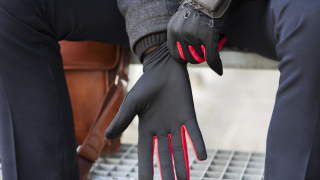 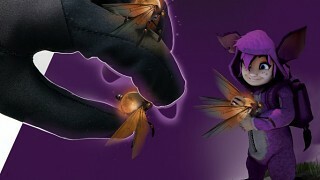 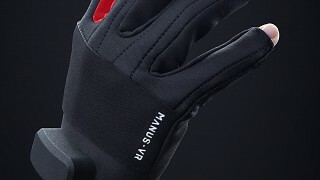 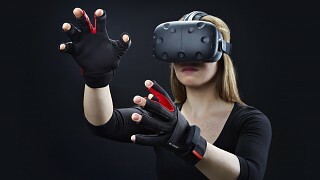 The Manus is the first consumer data-glove specifically designed for virtual reality. 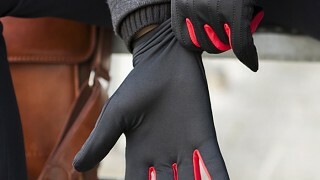 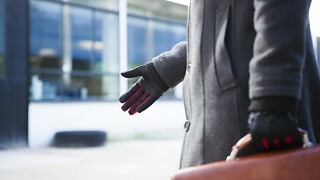 It tracks hand movement using a combination of high-tech sensors all contained inside the glove. 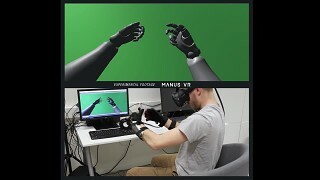 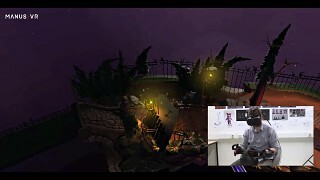 With this technology, The Manus provides accurate and reliable hand tracking. 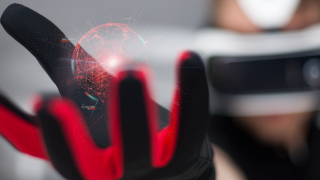 Bluetooth integration makes The Manus completely wireless, giving gamers a no strings attached mobile VR experience.